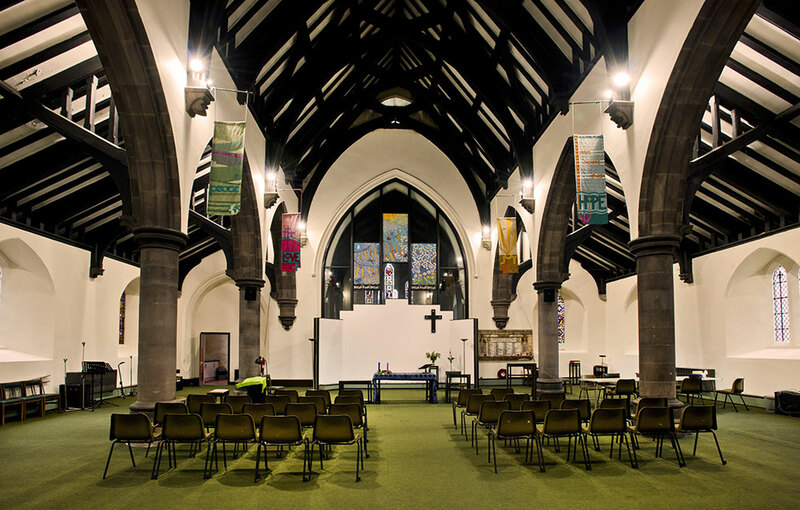 We are delighted to welcome couples for wedding ceremonies at St Andrew’s Church. The minister can help to blend ancient tradition and modern experience to help make your wedding ceremony personal and memorable. A church wedding will add a spiritual dimension to your marriage, asking for God’s blessing and looking to Him for help and guidance. You will make special vows, which can help you to stay together and grow together. God and the church are there to help. We will do our best to make your day special and to help with any organisation where we can. We’d like the opportunity to support you as you prepare for the wedding, and afterwards too. For more information please email followergerrard1@gmail.com or telephone Revd. David Gerrard on 07753417339.